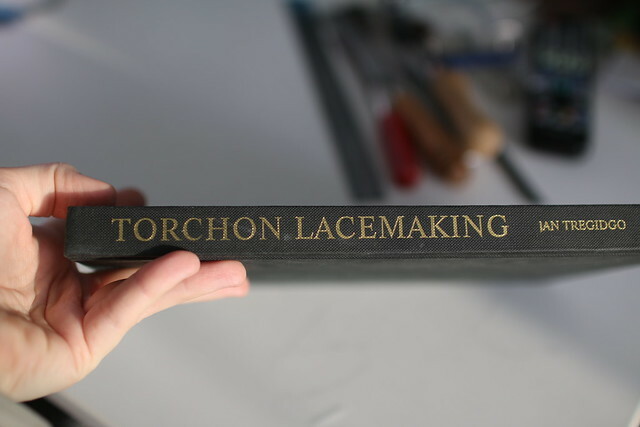 I still think this is the best one on Torchon, the photos are very very clear, so there is no problem with any element. 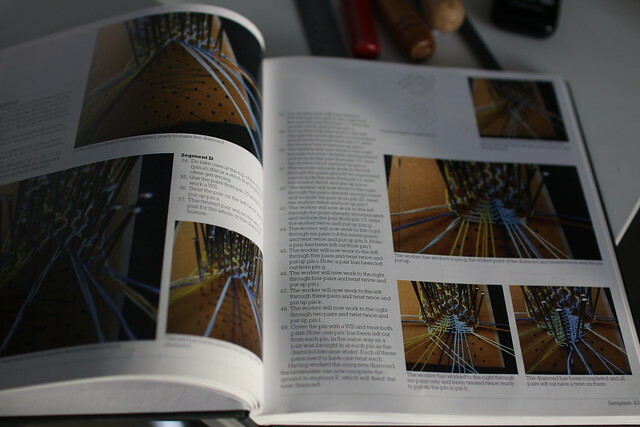 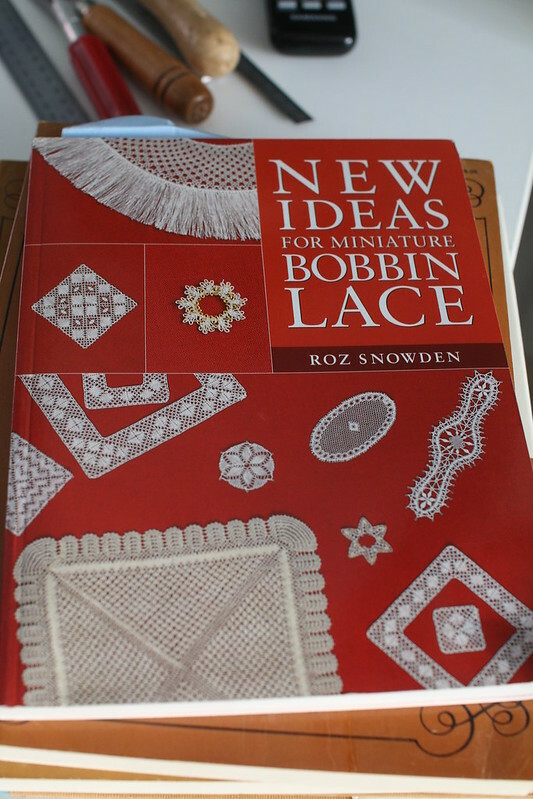 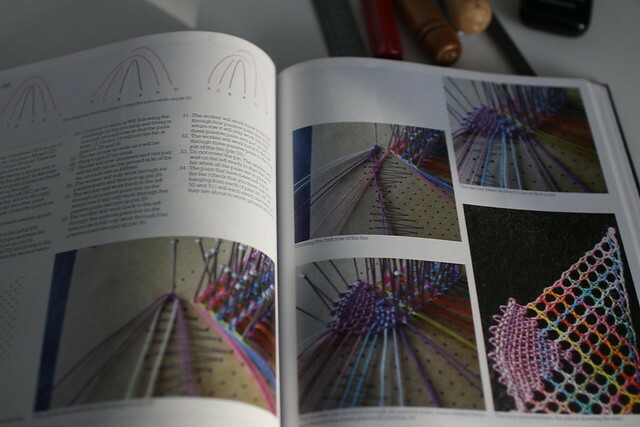 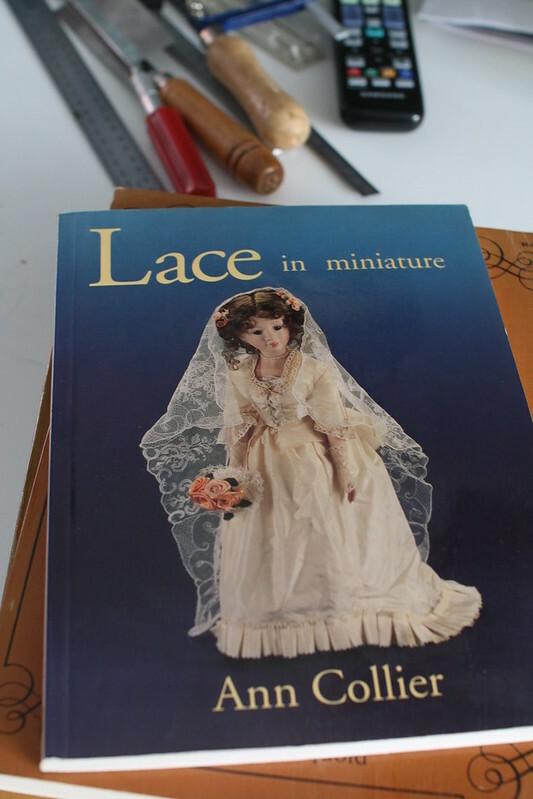 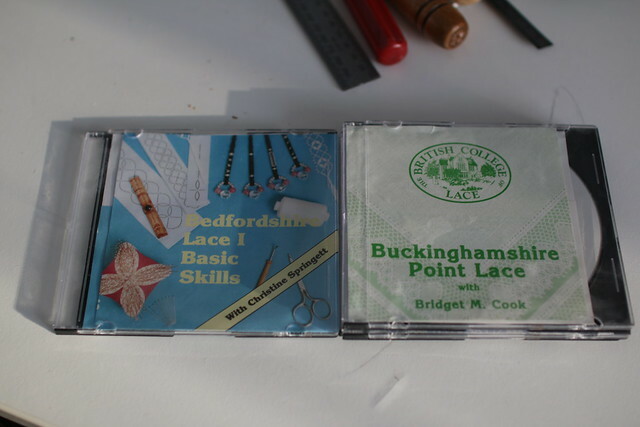 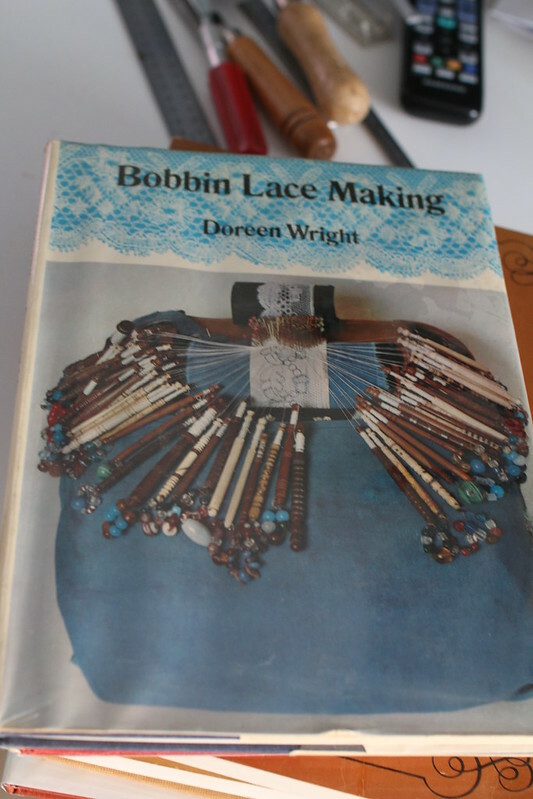 Then I moved one to Bedfordshire lace, though it was a bit early for me, but I learned so much from the videos! 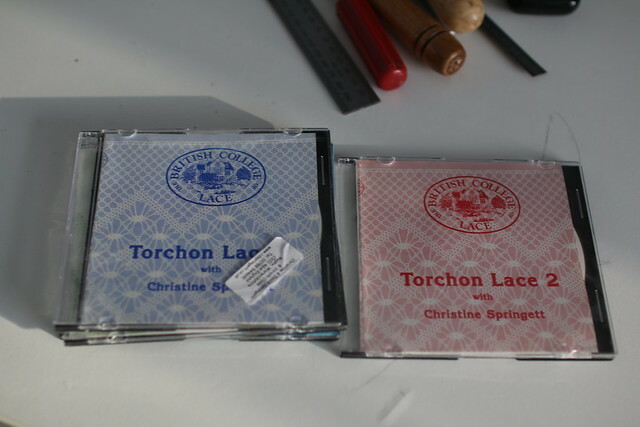 Christine Springett is a fantastic artisan, her videos on Bedfordshire and Torchon lace are still my favourite! 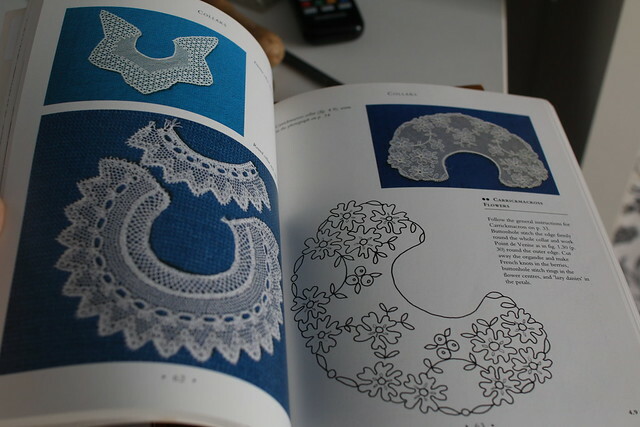 I also bought several second hand books, but they still somewhere on my shelf, most of the patterns are too complicated for me.